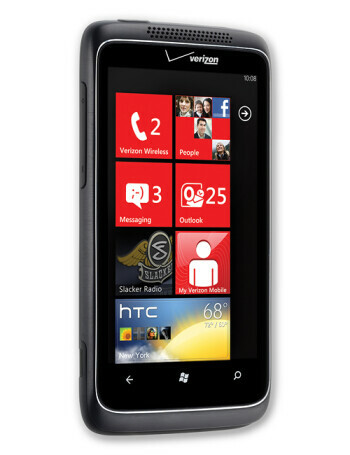 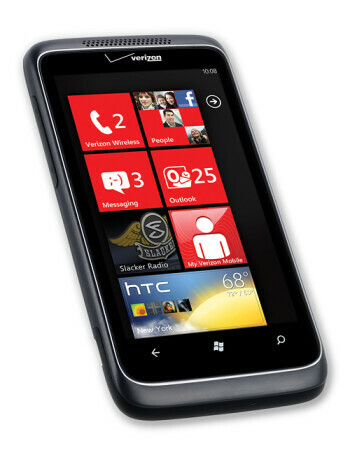 HTC Trophy is a global Windows Phone 7 device for Verizon Wireless. 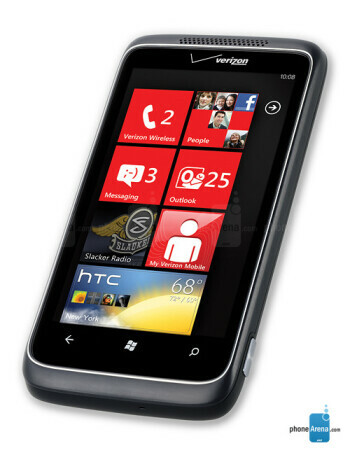 It has a 1GHz processor, 3.8" WVGA display, 5MP Autofocus camera with LED flash, 720p video recording, 16GB of on-board memory, 576MB RAM / 512MB ROM , FM Radio, and will support DLNA. 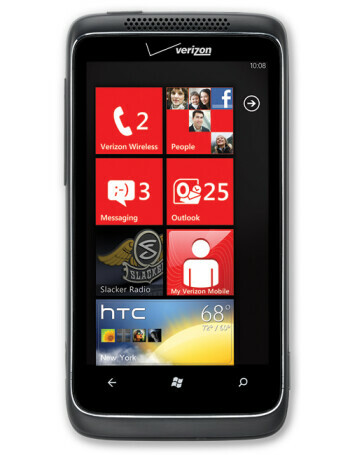 Timbaland tweets Windows Phone 7 with Xbox Live is "dope"